Here is a selection of golf carts that are for sale. All carts seen here have been customized with parts and performance upgrades that we offer for sale on this site. 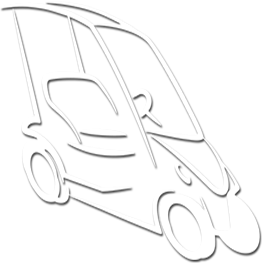 If you're interested in purchasing a golf cart, see our list of current carts for sale. Contact us for more information and to get pricing or place an order. 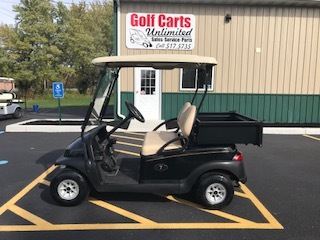 We are proud announce financing options* are now available for our golf carts !